Welcome back Jágr! NHL Stars bell rung in Saturdays game! 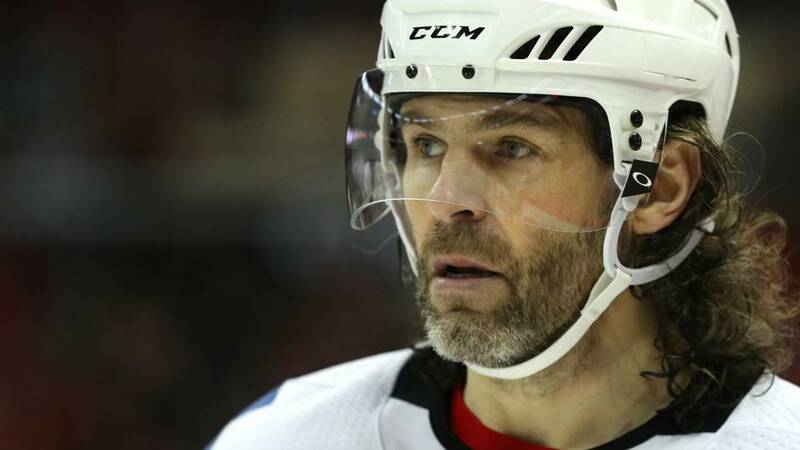 Doctors have confirmed that Czech hockey star Jaromír Jágr suffered a concussion following a hard hit by Havířov’s Marek Sikora in a game on Saturday but escaped more serious injury. Jágr lay on the ice for a long moment after being checked from behind and against the boards. iDnes reported that his tongue fell back after he hit his head in the fall. A stretcher was called for but Jágr was able to eventually get back on his feet. He is now in recovery. Zeman Blows CZK 40,000 On Helicopter Trip To Meet Babis For Dinner!